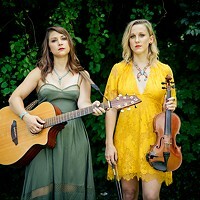 For attendees, Pittonkatonk is a blissful celebration that fills an afternoon and evening with music, potluck meals and conversations with friends new and old. But for the team of volunteer organizers, the day of Pittonkatonk begins at 8 a.m. and doesn’t end until the Vietnam Veteran’s Memorial Pavilion in Schenley Park is cleaned up and returned to the way it was found. And that’s just the day of the party, of course. 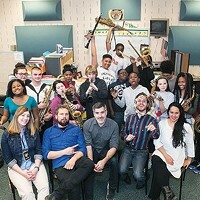 Pittonkatonk is a year-round effort with musical education-outreach programming running at Sto-Rox high school in addition to the months of planning that are required to pull off such a big community gathering. Pete Spynda, one of the founders of Pittonkatonk, has been spending a lot of time thinking about the future and direction of Pittonkatonk, starting with some new additions this year. 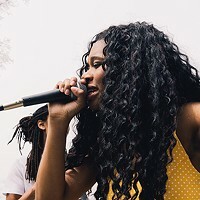 Previously the festival was mostly Balkan-centric in genre, but this year attendees will also hear Afro-Latinx sounds (Esso Afrojam Funkbeat), Colombian music (Gaiteros De Sanguashington), Tuareg guitar music (Mdou Moctar) and more. 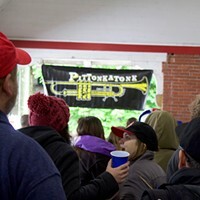 In its infancy, Pittonkatonk wasn't much more than a backyard party, but these days it incorporates activism, advocacy and community groups from around the city. 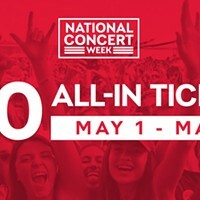 “I spend a lot of time meeting with organizations to make sure we have dynamic voices in the event and we’re representing a true community event,” says Spynda. As a result, there will be a community resources tent that features social and environmental justice organizations in the area including 1Hood and its Artivist Academy, the Latin American Cultural Union, Fair Districts PA, Pittsburgh Hispanic Development Corporation, OnePA, the Allegheny Watershed Alliance, New Sun Rising, Artist Image Resource, Assemble, Prototype and the Thomas Merton Center. 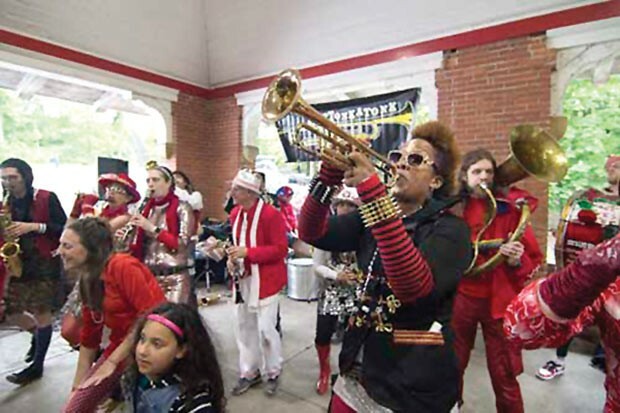 “It’s a May Day celebration, so we’re talking about equal rights, talking about access to clean air and clean water, talking about things that maybe aren’t talked about as much as they should be talked about,” says Spynda. “I have bigger ideas for the tent in the future, and I see it growing into a more integral part of Pittonkatonk day in the park.